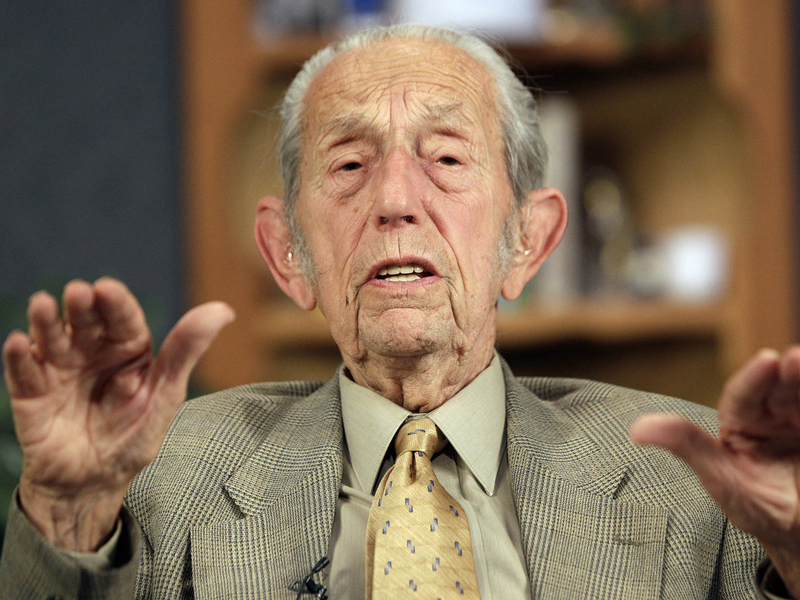 Harold Camping, the Family Radio minister who inaccurately predicted that the world would experience Judgment Day last May 21, has suffered a stroke. Camping, the 89-year-old head of the Oakland-based evangelical media company, suffered a stroke on Thursday night after a radio broadcast and was taken to a local hospital, according to a message posted on a Family Radio-oriented Yahoo group by Charlie Menut, station manager of Family Radio affiliate WFME. A neighbor of Camping told the Oakland Tribune that the Alameda minister was taken by ambulance from his house Thursday night. The unnamed neighbor said she had spoken with Camping's wife Shirley on Friday and was told the radio evangelist is doing "OK," although his speech is "a little bit slurred." Family Radio is expected to give an update on Camping's condition on Monday. The fundamentalist minister had led his Christian followers to believe Saturday, May 21, 2011, marked the Rapture and the countdown to Judgment Day. The day after, Camping told a San Francisco Chronicle reporter he was "flabbergasted" when the predicted End Times did not materialize. In related news. Agence France-Presse is reporting a Malwai man has plead guilty to circulating false documents, after handing out fliers published by Camping's Family Radio that predicted the Rapture would take place on May 21. Saduki Mwambene, 39, was arrested in April for distributing false documents "that threatened the peace and security of citizens," according to an official at the magistrate's court in Chitipa district, Malawi. Mwambene was granted bail and was ordered to report back after May 21 to ensure the information was false. At a hearing Saturday, he pleaded guilty and was given a six-month suspended sentence. The official said Mwambene was repentant and said he would never again be influenced by "false prophets,"